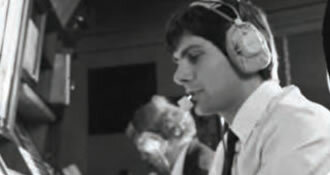 June – Airport Live was screened by the BBC over four nights and was well received. 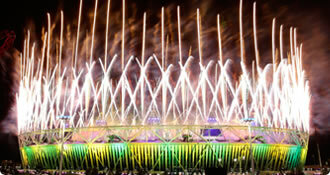 Based at Heathrow Airport it also highlighted the air traffic control operations to the public. 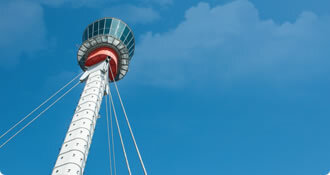 June – Air traffic control services at Manchester Airport were successfully transitioned to the new £20m tower. 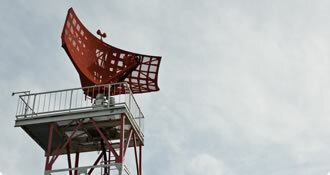 November – NATS’ Radar Replacement Programme was awarded the 2013 ‘Project of the Year’ by the Association for Project Management (APM) for the replacement of 23 radars across Britain with new radar technology. 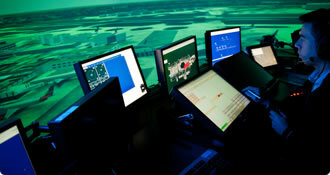 August – New virtual control facility for Heathrow is launched. 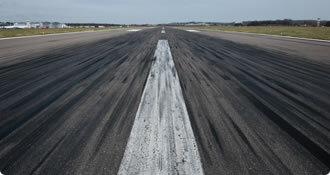 October – NATS Services win a MoD contract to redesign flight procedures at 54 MoD aerodromes. June – Four years of work by NATS and the IAA culminates in the announcement of the first functional airspace block (FAB). West Drayton to Swanwick after 40 years. October – NAS (National Airspace System) transferred successfully to Swanwick after over 30 years at West Drayton. 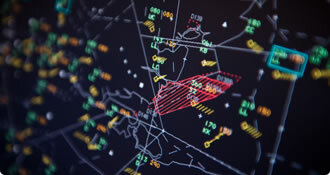 February – NATS and the MOD sign a landmark contract worth £724.6 million to provide air traffic control systems for the next 15 years, enabling full integration between civil and military en-route air traffic control. March – NATS rebrands to demonstrate coming of age as commercial, customer-focused service provider. August – NATS wins first overseas contract with a three-year agreement to provide air traffic control services for RAF Gibraltar. November – NATS and Irish Aviation Authority commission study into functional airspace block as key step in Single European Sky development. December – Stansted becomes first UK airport to use Electronic Flight Data Processing Strips. 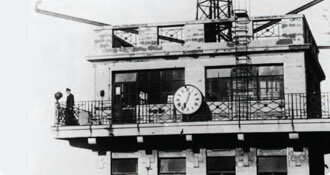 January – New Farnborough tower becomes operational. April – First phase of £1 billion investment plan kicks off with start of ten-year, £127 million programme to replace secondary radar equipment at 20 UK sites. Building work for the Prestwick Centre resumed after a two-year suspension following the 9/11 terrorist attacks. First flight handled from new Swanwick Centre. Airline Group (acquired 46% of NATS)takes control of NATS as PPP becomes effective. 5% of NATS shareholdings were reserved for NATS staff and the remaining 49% were held by government. First six months following 9/11, transatlantic traffic dropped by 15%, and NATS en-route revenues fell by 9%. The business plan was re-worked. Work on the new Prestwick Centre was halted. NATS instrumental in the design and implementation of Version 7 of Traffic Alert and Collision Avoidance System (TCAS) software. Labour Government announces plans to establish Public Private Partnership for NATS. Airports engineering provides an Instrument Landing System (ILS) to its first external client at Farnborough (TAG Aviation). 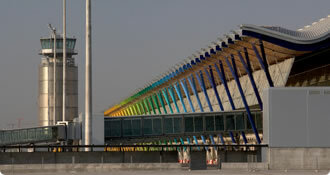 NATS manages its first control tower project to design, construct and equip the new tower at Stansted. 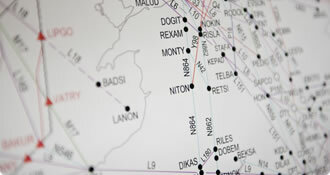 NATS is the first Air Navigation Service Provider in the world to develop and adopt formal safety management system. Annual UK traffic hits 1 million movements for the first time – it has taken 23 years for traffic to double. It takes just 15 years to double again to two million. Scottish operation moves from Redbrae House to Atlantic House. NATS achieves full cost recovery in areas under direct control, making it largely self-financing. Civil Aviation Authority comes into being, incorporating NATS’ civil staff; the role of Controller NATS rotates between civil and military personnel. 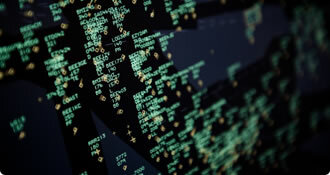 NATS was now responsible for a system with four area control contres, a combined total of 150 radar displays presenting basic information for tactical control of air traffic. Air transport movements were rising at an annual rate of 3.5%. 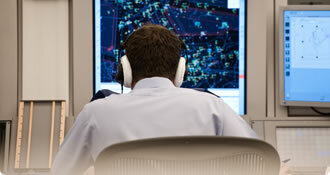 London Air Traffic Control Centre opens at West Drayton. 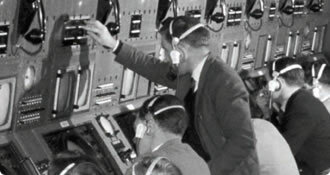 National Air Traffic Control Services formed – the first incarnation of NATS. The School of Air Traffic Control at Hurn became a college. Over the years thousands of students graduated including international students from over 150 countries. 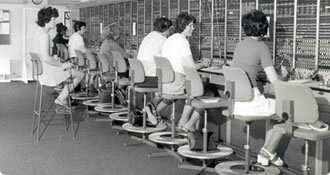 In the early 1960s NATS was controlling circa 500,000 flights a year. 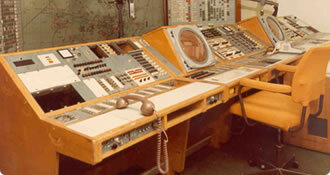 In the 1950s Heathrow had the first major civil radar installation. Radar became the main tool for keeping aircraft safely separated. Hurn School of ATC is formed. 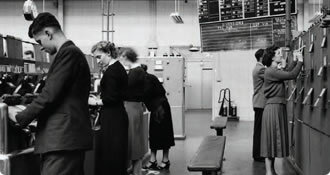 In 1949 UK was handling circa 18,000 flights annually. 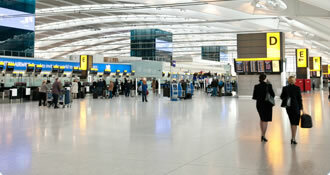 First commercial flight leaves newly-opened Heathrow airport for Buenos Aires. Croydon opens as London’s main air terminal. A rudimentary form of air traffic control involving flags is put into operation.